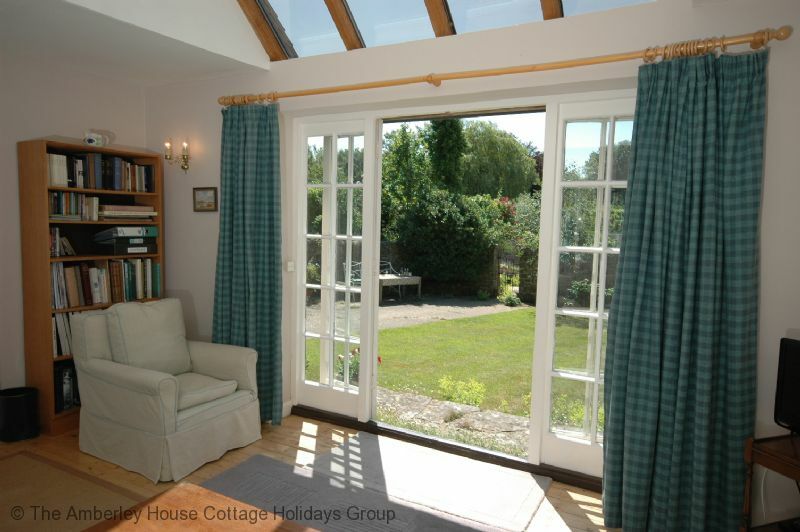 Library Cottage is the perfect recipe for a restful holiday. The gardens are so pleasing on the eye, so just relax, enjoy and take the time to dip into the wonderful choice of books you will find here. Set in a glorious and peaceful setting next to the owners' country farmhouse, this is a sublime location with views towards the South Downs. Facing south, the cottage is bright and airy with French doors that open onto the lawn. The main living room combines with the dining area and has the kitchen offset. The roof lights give the room a real feeling of spaciousness and with the double doors that lead onto the double bedroom, it has that wonderful feeling of continual space. The bedroom is fitted with a king sized bed while the bathroom has a bath with a shower attachment above, a basin and a WC. As it stands the cottage will sleep two people. 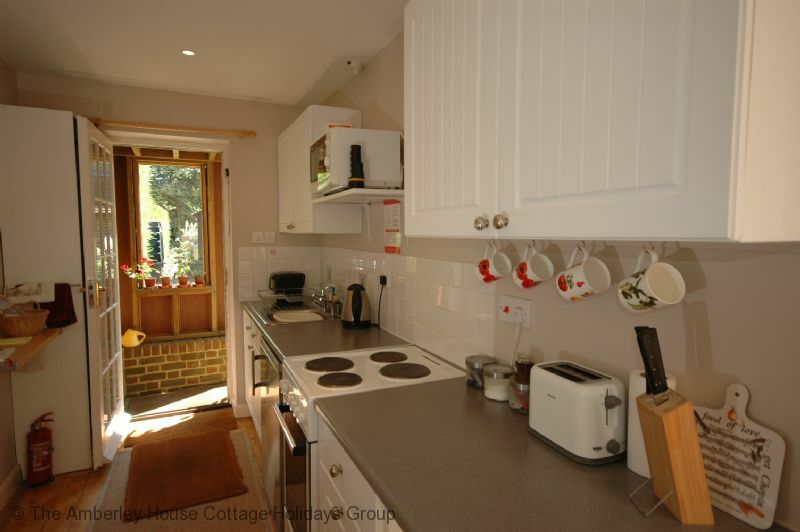 For additional sleeping capacity and at a supplementary cost it is possible to have a detached studio apartment with an additional bedroom and bathroom that are across the garden from Library Cottage in a separate building. This is ideal for sleeping up to two additional people or where two guests would prefer a bedroom and bathroom each. The second bedroom, with feature sloping ceilings, is on the first floor with a steep staircase leading up to it. On the ground floor there is a bathroom with bath and an over bath shower. The bathroom also contains a basin and WC. 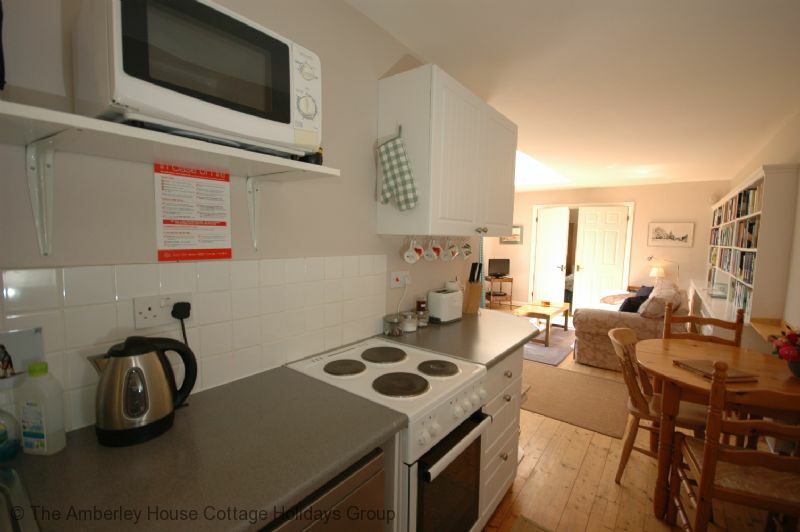 If booking the cottage for two people where both bedrooms are needed, or for where there are three or four guests staying then the additional supplement will apply to the rental cost. You will have the option to select this option on the booking form and we will add it if there are three or four guests on the booking. If there are only two people staying please let us know if you would also like the additional bedroom and bathroom so that we can add the supplement to your booking. 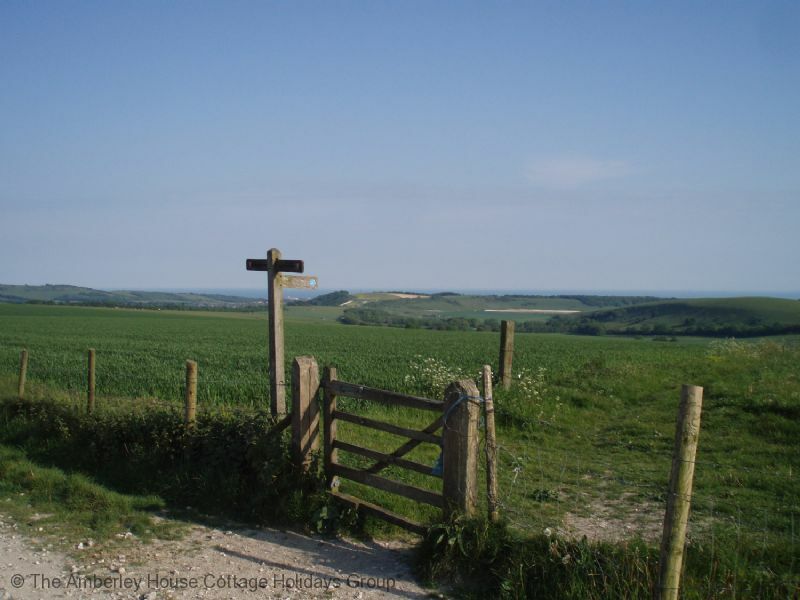 The South Downs National Park lies just to the south of Library Cottage. Nutbourne is only a mile or so from the park boundary at Pulborough Brooks. The Pulborough Brooks is a deliberate flood plain and periodically it becomes a spectacular lake totally transforming the landscape. 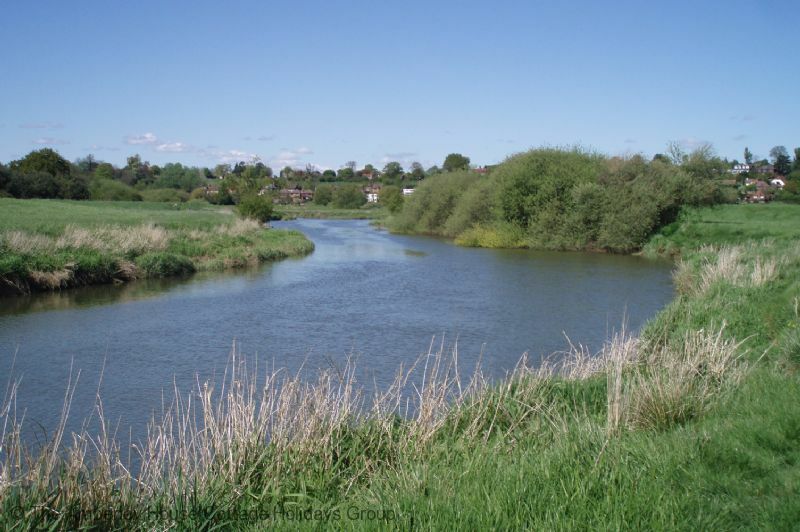 There are many excellent walks across the Brooks and along the banks of the River Arun offering uninterrupted views south towards the South Downs. 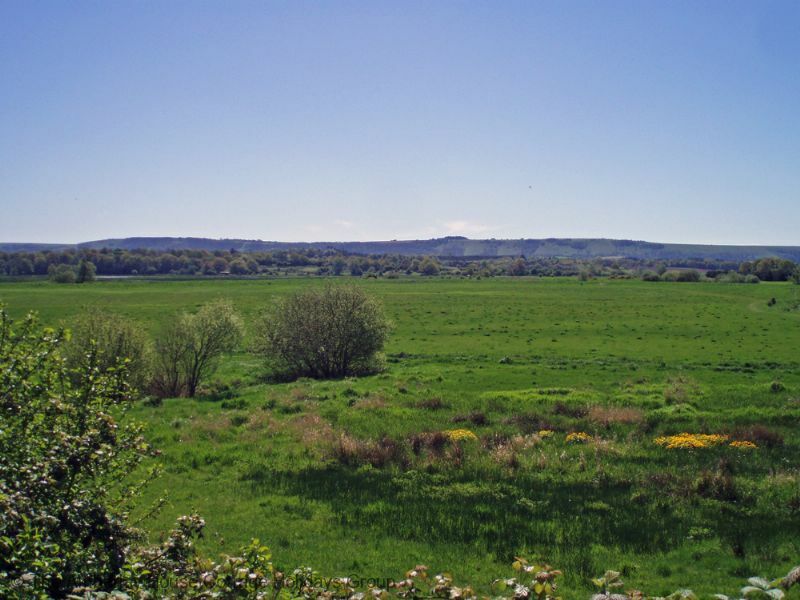 Two miles from the cottage at Wiggonholt is the RSPB Pulborough Brooks reserve. This is a wetland haven for bird life, and an overwintering ground for many migrant species. 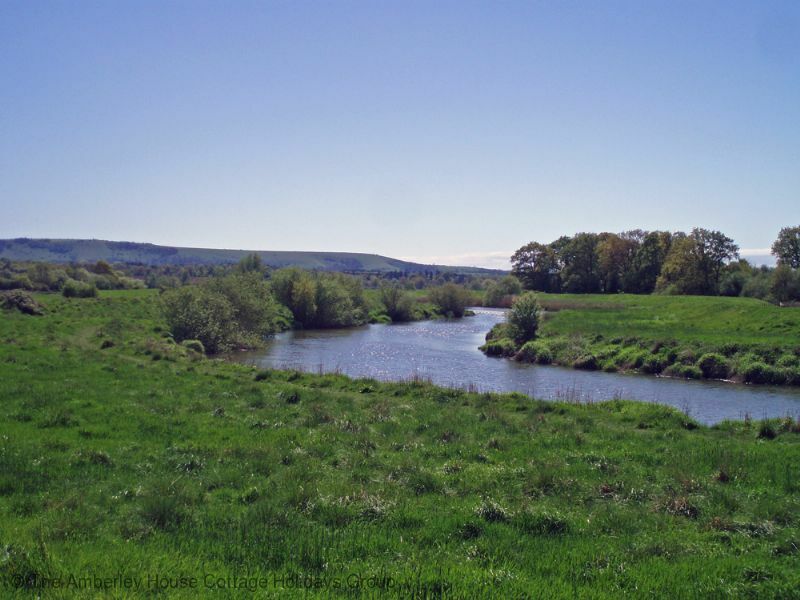 We carry a link to the RSPB reserve within the ‘Places to visit’ on our website. 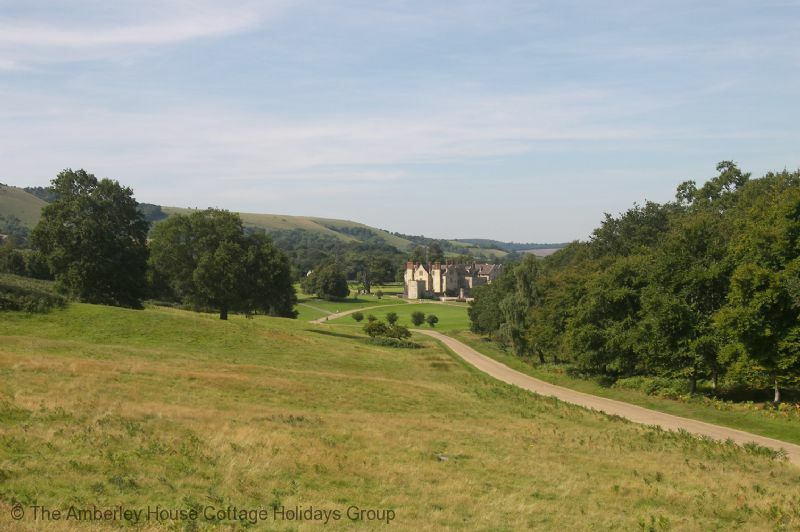 Also nearby is the West Sussex Golf Club. It is regularly judged one of the outstanding inland courses in Britain with ‘a priceless oasis of heather, sand, heath and trees beneath the Sussex Downs’. 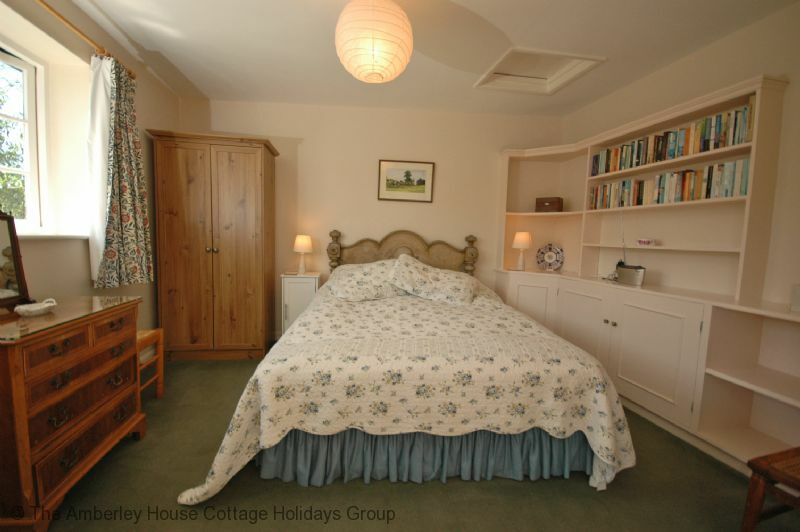 For any golf lover, staying at Library Cottage is very convenient indeed. Four miles south east in the direction of Storrington and nestling at the foot of the South Downs is Parham House, a magnificent Elizabethan home that is a real jewel. Again it is featured under ‘Places to visit’ - a half day there is time well spent. 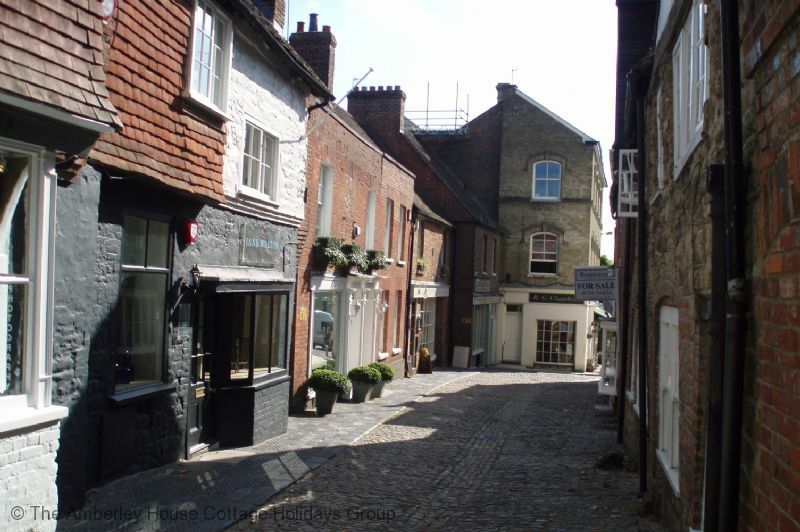 The historic market town of Petworth is just five miles north west. It is best known as the location of the stately home Petworth House and deer park which was landscaped by Capability Brown. The house and its grounds are now owned by the National Trust. The magnificent country house contains an internationally renowned art collection with numerous works by Turner. Petworth itself was immortalised in his paintings. The town is full of quaint houses and cottages, many within their own courtyard settings. 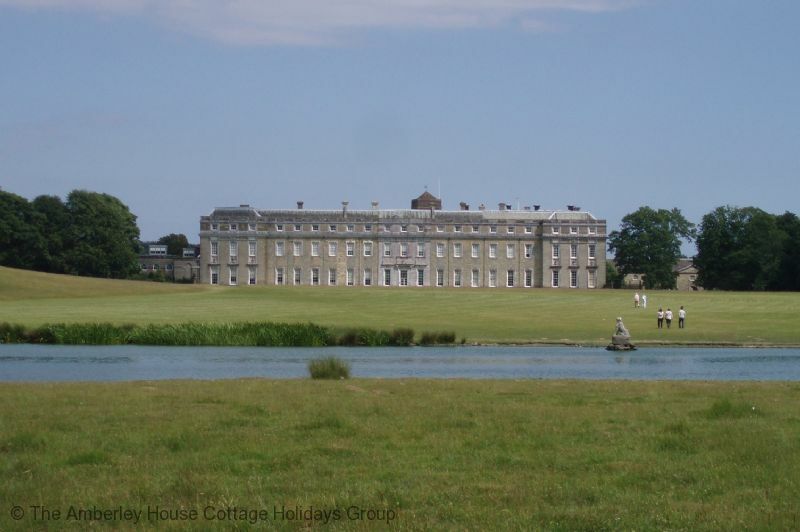 They are interspersed with antique shops and tea rooms so it makes the ideal place for a stroll following a visit to Petworth House and Park. Library Cottage - 376866 Library Cottage. 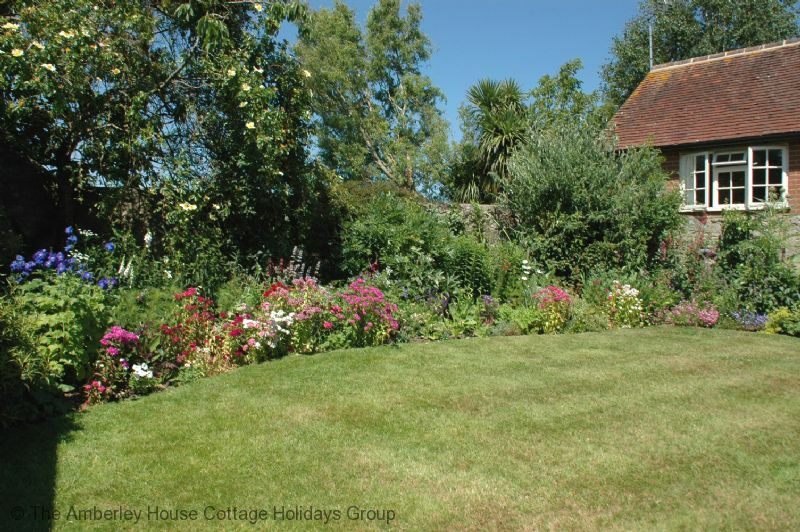 A lovely and bright ground floor holiday retreat in a beautiful garden setting. 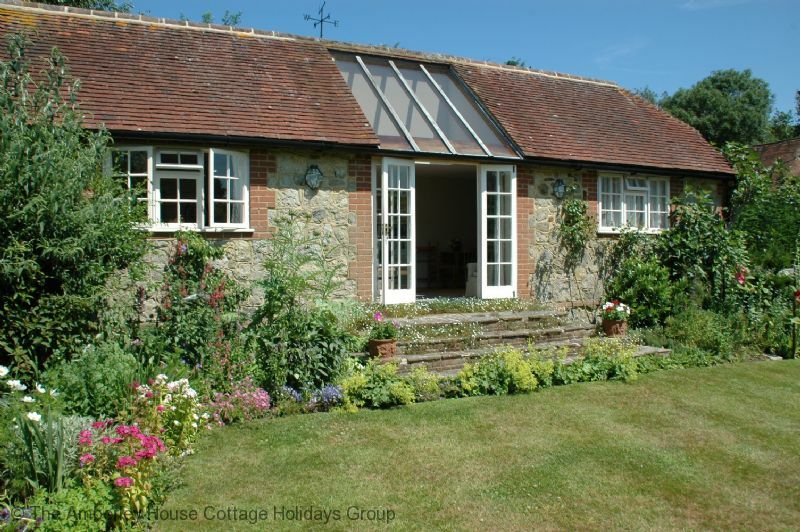 The cottage is very rural and well placed for Petworth House and the South Downs. An excellent property in every respect. 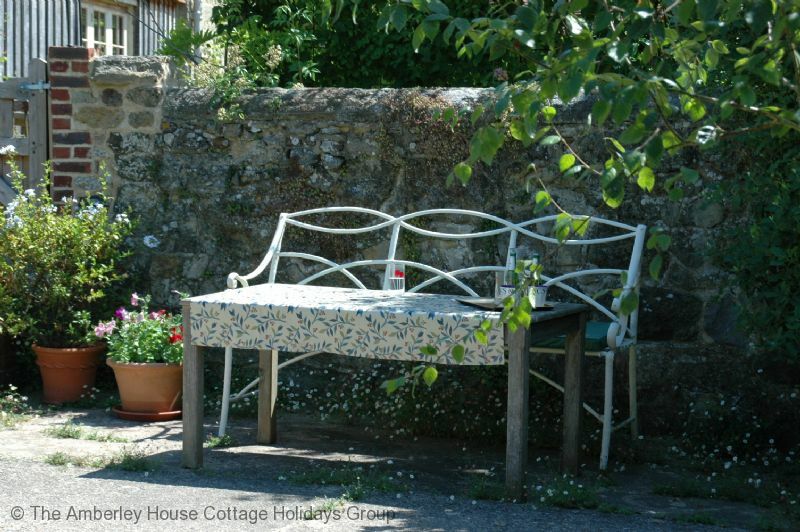 "Our only regret about our stay in Library Cottage was that our 5 day stay was over far too soon! The hospitality of the owners was wonderful, the cottage itself is comfortable, relaxing, spotlessly clean and in a lovely location. Our sincere thanks to the owners for a memorable break." "The cottage is really well kept. The garden is gorgeous and full of various plants and flowers and we could put on our walking shoes and walk through vineyards right from the cottage. The beaches are not far and due to a gorgeous weather, we could even go swimming. Who says that it always rains in England ? ! Liz and Chris were very nice hosts : ready to chat and yet extremely respectful of our privacy. Thank you very much for your welcoming and the nice homemade lemonade and pieces of cakes :-) "
"A beautiful, comfortable cottage for two in a peaceful location surrounded by walking and cycling opportunities not to be missed. Amazing garden, wonderful sitting there with a book the birds and a drink in hand. Cake,marmalade and garden produce from owners an extra special treat. 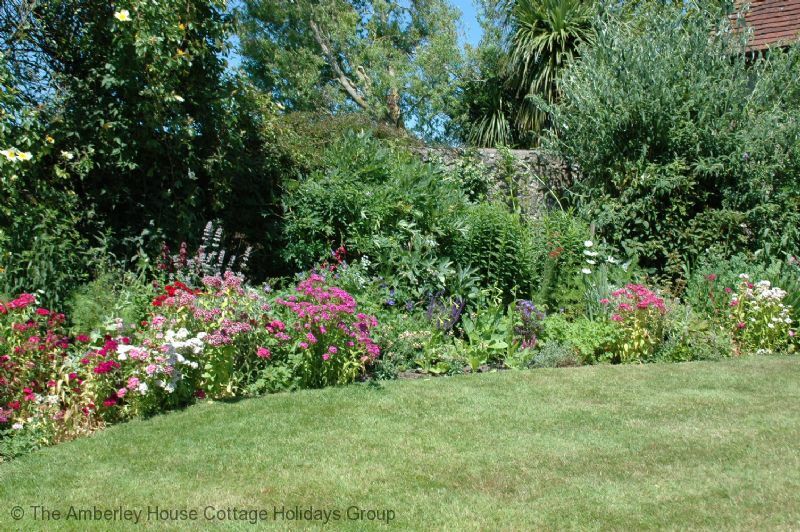 Many thanks Roz"
"Beautiful cottage and garden, idyllic location and delightful hosts. This was our second visit to Library cottage and the excellent standard of the first visit was maintained if not exceeded." "Our first stay was in 2004. We came back because there were more places to visit than we managed in the first week and also that Library Cottage is one of the best holiday cottages we have ever stayed in. 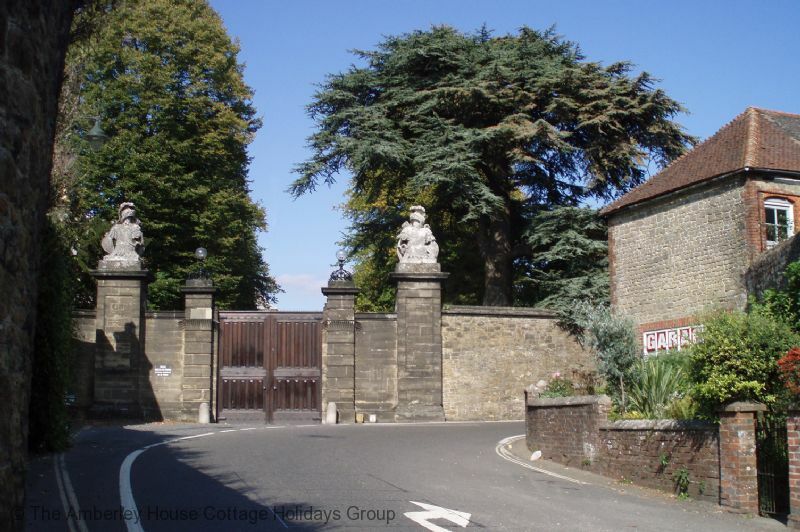 The accommodation is roomy and comfortable and the gardens a delight; with your own private garden to sit in or enjoy through the open double doors on a fine day. Liz and Chris are very welcoming and provide those important personal touches. There were flowers in the rooms, cake, home made marmalade and home made cordial in the fridge. Recommended. " "A delightful cottage in which to stay - in Autumn as it happened. As Keats might say in "a season of mists and mellow fruitfulness". The owner's garden is outstanding. And if it rained there was a most extensive library to enjoy." 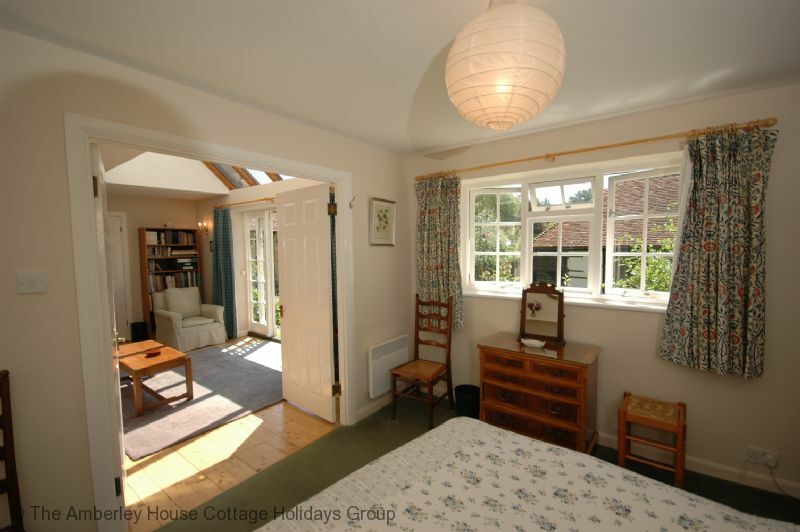 "Enjoyable stay at Library Cottage. Hosts very welcoming and attentive. Found lots to do and see in the area. 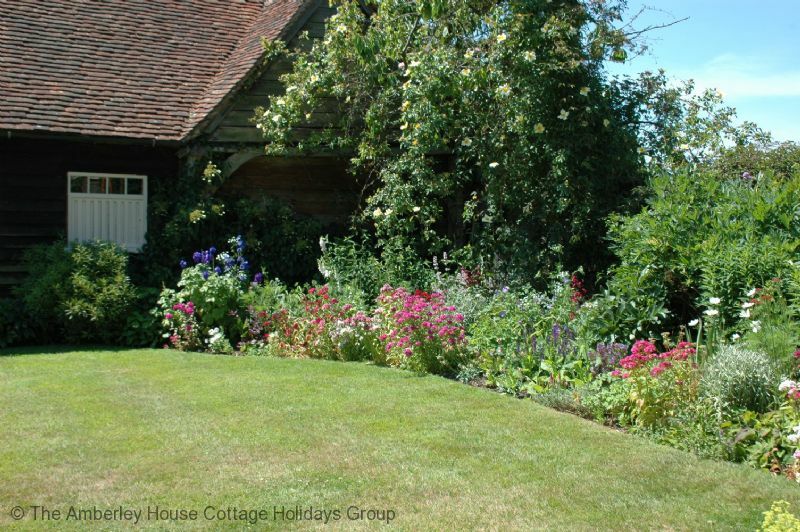 Cottage itself well equipped and comfortable with its own lovely garden. Would recommend to couples wanting a quiet and beautiful location." "Beautiful spot,clean and no tidy lovely gardens was going to book for 2018 Reviva and members meetings but no dates confirmed as yet." "Lovely stay in Library Cottage near Pullbrough. Weather fantastic. Beautiful garden and surroundings and owners made us feel very welcome with homemade marmalade and cake. Gave us lots of advice on where to eat out and local walks. We had a great weekend visiting Arundel and the beach at Worthing and Bognor Regis." "A comfortable and picturesque setting. 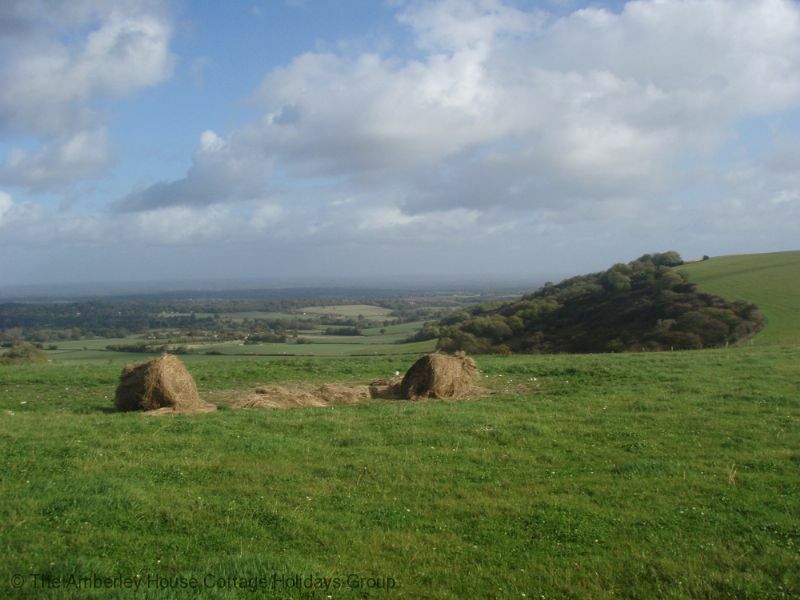 Convenient location for exploring the South Downs. Owners are very helpful and friendly. " "Chris & liz were very welcoming nothing to much trouble we had a very relaxing time plenty to do or just chill out in there beautiful garden would stay there again "
"This cottage is in a beautiful location with plenty of walks, although for us our stay was because of Goodwood Festival of Speed. We decided to stay 8 nights to take advantage of the location and we were not disappointed. The owners were very helpful and hospitable. An excellent holiday." 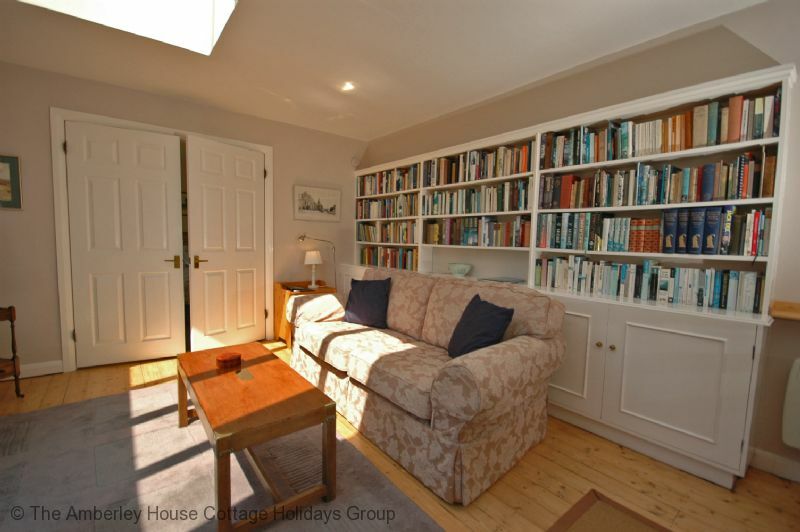 "This was our second visit to Library Cottage and equally as enjoyable as the first. Liz & Chris were very friendly without being intrusive and made us extremely welcome with home made cakes and fresh flowers. We were happy to relax in their beautiful peaceful garden." "Very peaceful location surrounded by lovely gardens cared for by friendly and attentive owners who made us very welcome . " 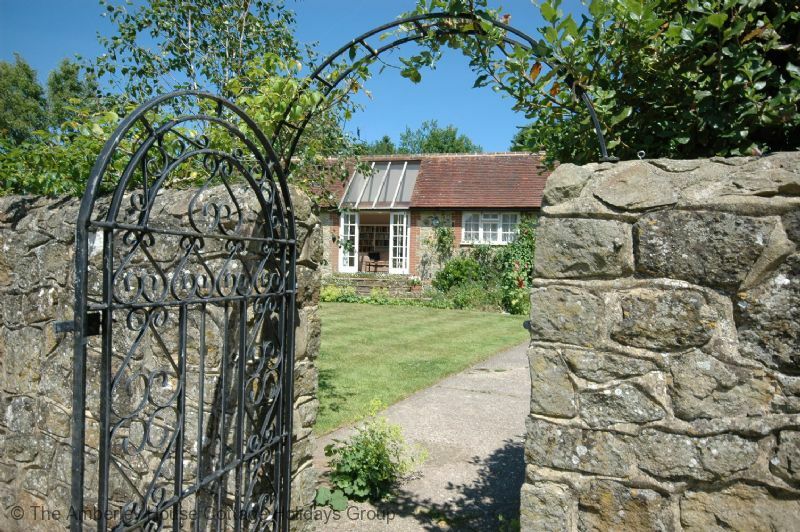 "This is a beautifully kept cottage in one of the loveliest parts of Sussex. Footpaths lead out over the downs and the vineyards, and you can come back to an evening in the garden. Wonderfully tranquil, but with all the warmth and welcome of excellent hosts at the farmhouse next door. " "Lovely warm welcome with flowers and homemade marmalade added to the ambiance. Good location for exploring the area. Only downside internet connection was intermittent whilst we were there." 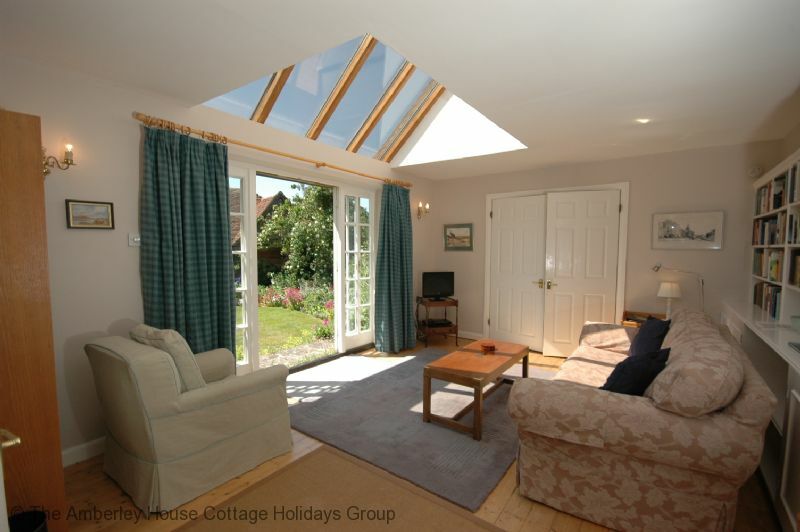 A lovely comfortable cottage in tranquil surroundings. 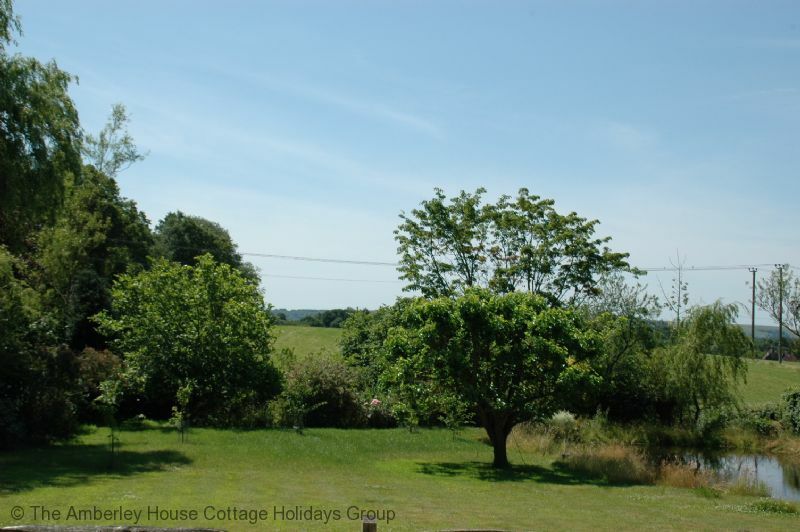 "This is a lovely comfortable cottage in a beautiful tranquil setting - our second visit. We appreciate having the friendly and helpful owners next door, and also the cake, raspberries and marmalade! 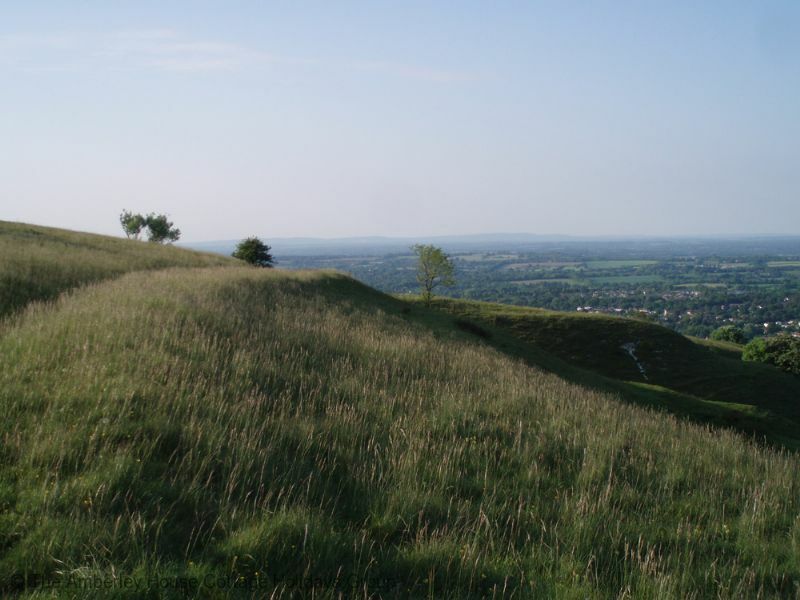 There is so much to do in the area - National Trust properties, gardens and the coast, as well as lots of walks both locally on the many footpaths and up on the South Downs. Not to mention a vineyard next door! I am sure we will return for another visit. " 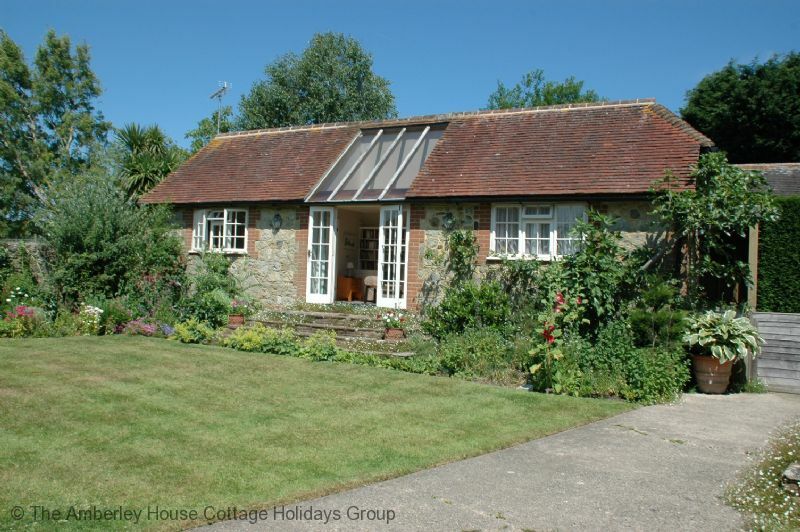 "I needed a few days away from everything, and came across Library Cottage purely by chance. Serendipity, indeed....from the first glance at the photograph I was entranced. The property is everything anyone could wish; nothing is lackng...in my 5 days I read several books, some I had taken with me and some which were on the cottage shelves. On arrival I was welcomed with a delicious slice of cake accompanied by some fresh raspberries...and a pot of homemade marmalade; this was a revelation! The only marmalade I have ever found that was better than Frank Cooper's Vintage Oxford...when I left, they gave me another pot, which I am at present enjoying as I am writing this over breakfast! " "nice cottage, lovely home owners, nice cottage, lovely home owners, nice cottage, lovely home owners, nice cottage, lovely home owners, nice cottage, lovely home owners, nice cottage, lovely home owners"